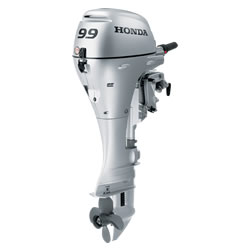 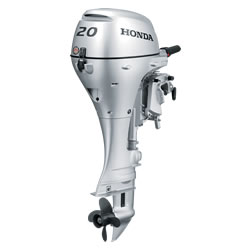 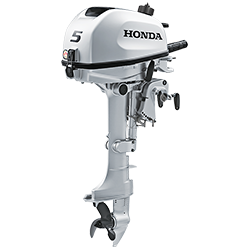 Northstar Usa, Inc. carries Honda portable outboard engines. 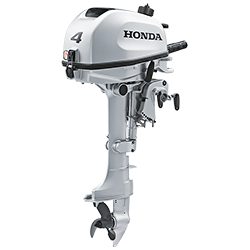 They are lightweight and compact, with power, performance and features you can expect from a Honda. 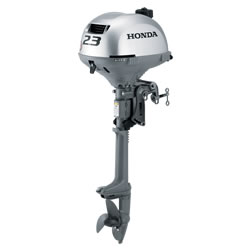 Whether you want an outboard engine for your small tender, canoe or jon boat or an engine for your 12 – 16 foot boat, Northstar Usa, Inc. in Fort Lauderdale, FL has the right portable outboard engine for you.